Over 200,000 passengers travels daily through Gatwick Airport London-one of the busiest airports in London. Whether you are travelling for business or pleasure, Prestige Cars of Wokingham can help make your airport journey stress free. 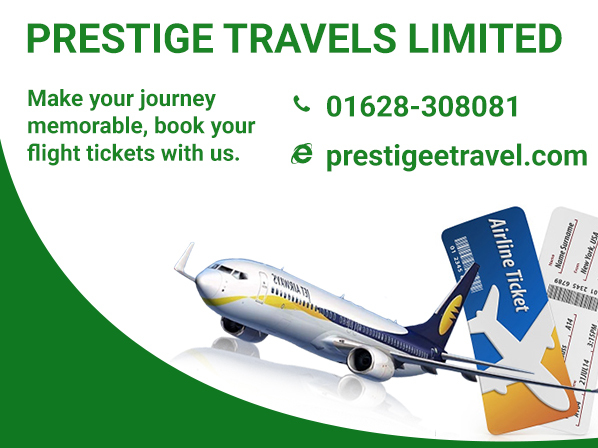 Prestige Cars offers hassle free Airport transfer, Airport Pick and Drop services to and from Gatwick Airport London (LHR). Are your looking for the cheapest Airport transfer, airport pick and drop to or from Gatwick Airport? Prestige cars are the most cheaper and reliable Airport pick and drop services provider in area. We are cheaper and affordable Gatwick Airport taxi and transfer services provider in town. Using our website or mobile app, you can reserve airport transfer any time and anywhere in the world. Our dedicated and experienced customer support staff and drivers assures quality airport transfer, pick and drop services. We are committed to pay attention not only to minutes instead of seconds to the booking timings. Our in house team of well trained and experienced customer support operators, remains up and active all the time to entertain your queries and support requests. We care of our customer needs and satisfaction. Hence we always keep our fleet well maintained and up to date. Our latest and well cleaned vehicles make it easier for you to make your journey memorable.